Our industrial sewing services are an excellent example of Hydra-Matic’s broad range of services. 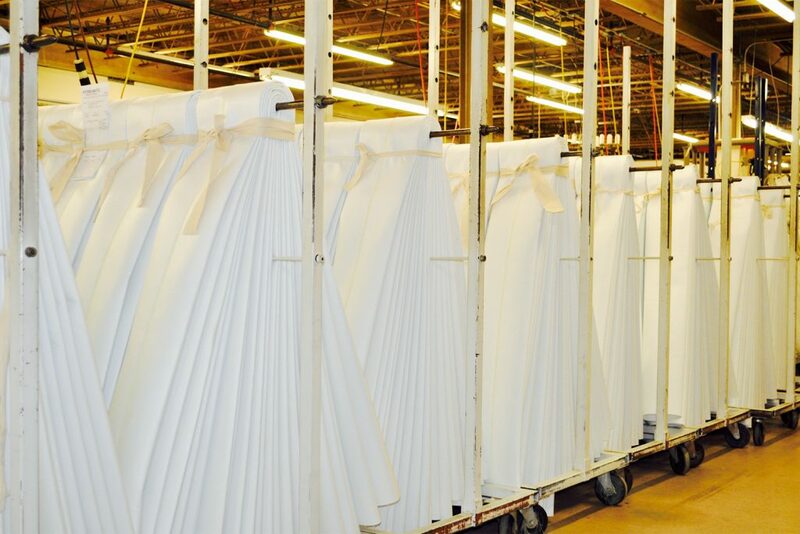 Hydra-Matic began offering sewing services after our acquisition of Fabrics for Industry. 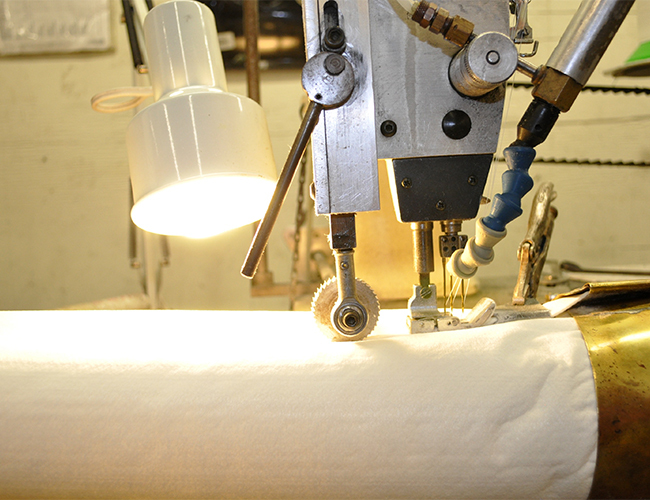 We offer complete industrial contract sewing services to meet your specific needs.